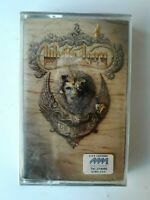 “Stick It to Ya” By SLAUGHTER 1990 HTF cassette Tape. Orig. 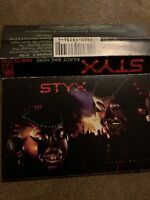 Walmart Receipt ‘90! 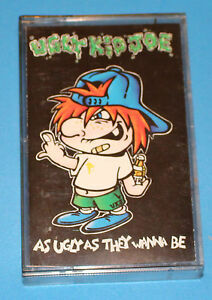 Ugly Kid Joe Cassette Single "Cat's In The Cradle"